KPEA893265 Amy Kmo Paris - Diamant Centrum Rotterdam de online Juwelier. 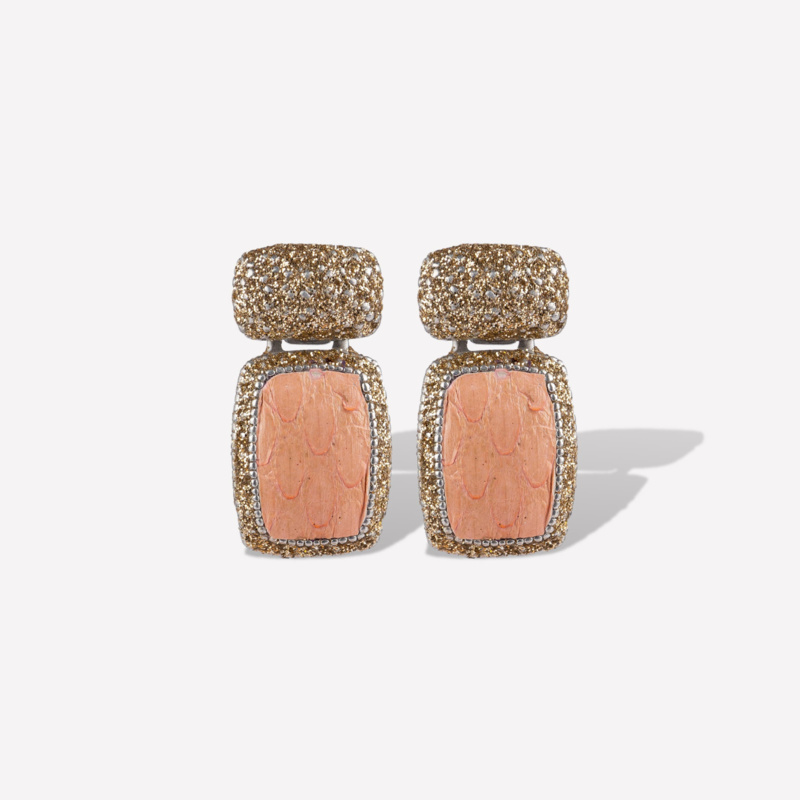 The AMY earrings are the ultimate earrings for this summer. These light-weight beauties come in the most elegant and chic summer shades and subtle Kamelite contour.